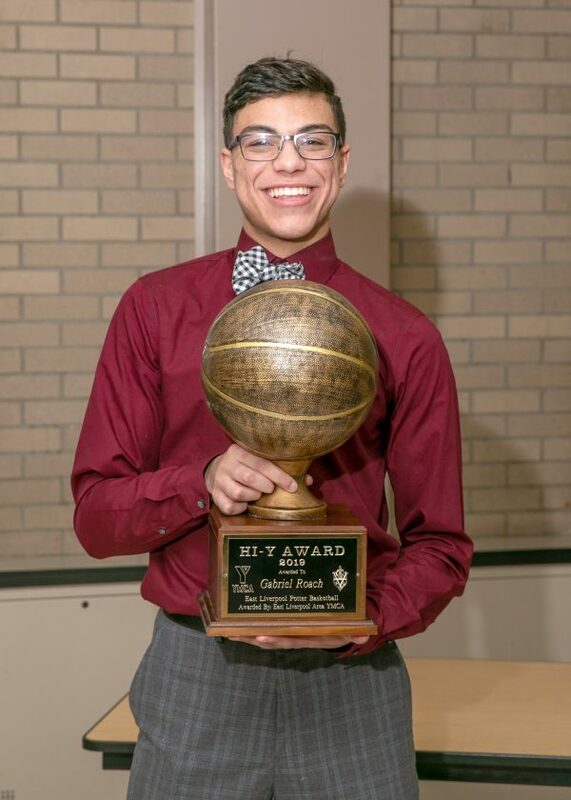 COLUMBUS — Three area players received mention on the 2018-19 Division II All-Ohio boys basketball team. 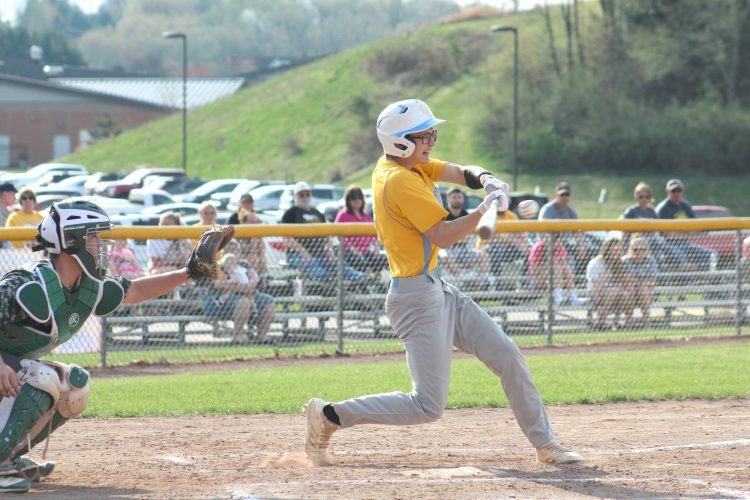 East Liverpool senior Gabe Roach and Minerva senior Brice Williams received special mention, while West Branch junior Reese Leone gained honorable mention on the Division II All-Ohio team released Wednesday by the Ohio Prep Sportswriters Association. Roach was the top player on a balanced Potter team that won 19 games. He averaged a team-high 16.5 points, 7.0 rebounds and 2.9 steals a game while shooting 62 percent from the field. He finished with 1,163 career points. The 6-foot-3 Williams led Minerva in scoring (20.5), rebounds (7.6) and blocks (0.9). The Lions finished 7-16. Williams played two seasons for the Lions since moving to Minerva before his junior year and still finished in top 20 on the school’s all-time scoring list with 772 career points. The two squared off at the Potter Fieldhouse on Feb. 8 with East Liverpool winning 79-51. Roach totaled 29 points and 14 rebounds in the contest, while Williams scored 21 points. Reese guided West Branch to a second straight 16-7 season as he averaged 17 points and six assists a game.